Axial chokes enable a wide process envelope but also meet space and weight requirements on FPSO's. Norne is an oil and gas field located in the Norwegian Sea. A production and storage vessel (FPSO) is used for production and on-stream since November 1997. The FPSO was initially connected to six subsea wellhead templates. It had a processing plant on deck, storage tanks for stabilised oil and produced around 70,000 barrels North Sea crude oil per day. 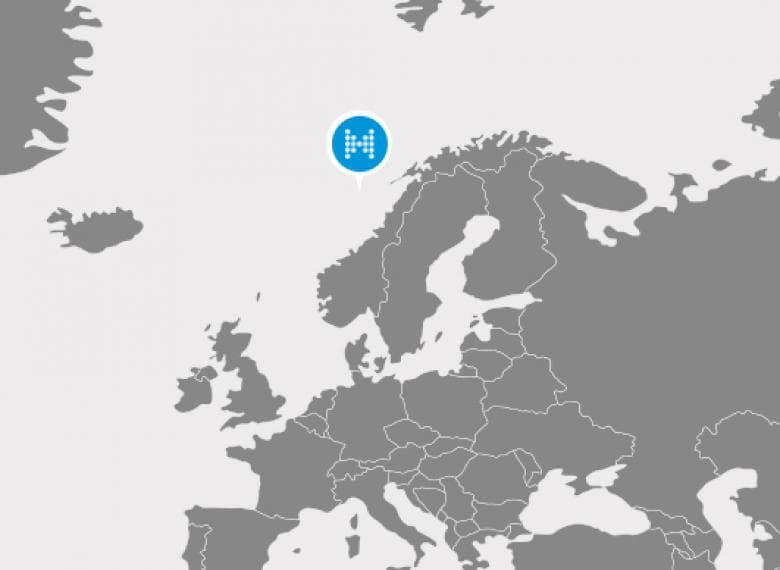 At the early production stage the gas was reinjected but since 2001 it is exported via the Norne Gas Export Pipeline and the Kårstø plant to continental Europe. The Norne vessel rotates around a turret moored to the seabed. The large diameter cylindrical turret structure is an integrated part of the hull. Flexible risers carry the well streams up via the turret to the processing plant. Although the turret is designed for high loads, the space available is limited and weight of equipment needs to be minimised. The production choke valves which reduce high wellhead pressures to a feasible design / operation pressure are installed on this turret. The process envelope is wide and flexibility. It is required for future production scenarios which also include water and gas injection. Mokveld axial chokes were selected to enable a wide process envelope but also to meet space and weight requirements. Initially we supplied 6 x 10” axial chokes with Tungsten Carbide trims together with 2 large 14” and 24” axial chokes (#1500). Contrary to onshore chokes, offshore chokes have an enormous pressurised (gas) volume upstream of the valve with the flow path towards the choke relatively undisturbed. Therefore, different risks scenarios were considered when selecting the FPSO chokes. Over the years the Urd, Marulk, Skuld satellite fields were tied into Norne. Again axial chokes were selected because the steel inner body protects the Tungsten Carbide cage from high energy impact by particles. Real life impact tests have been performed with steel balls (D = 30 - 40 mm) dropped from a height of 15 meters. More recent development plans called for the field to be shut down during 2014, but the Norne field continuous to produce. Statoil is now extending Norne’s field life to 2030, aiming for a recovery factor of 60%. 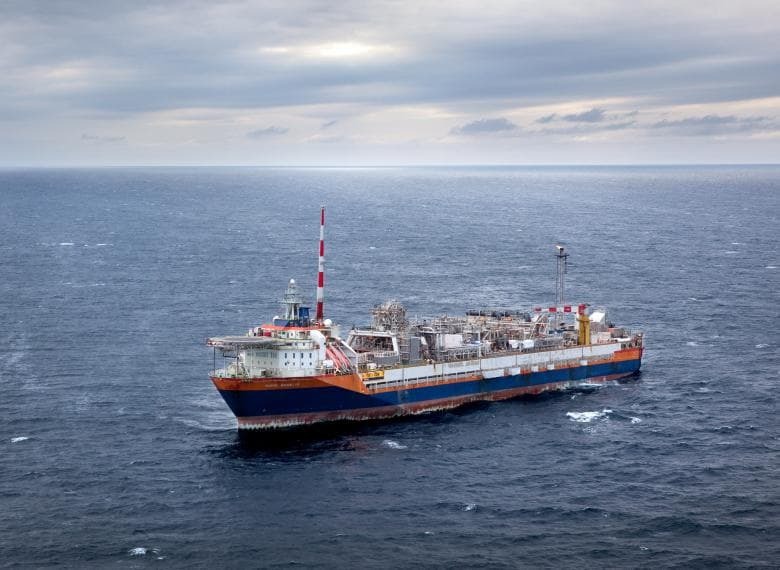 For Mokveld the Norne FPSO is a success story. 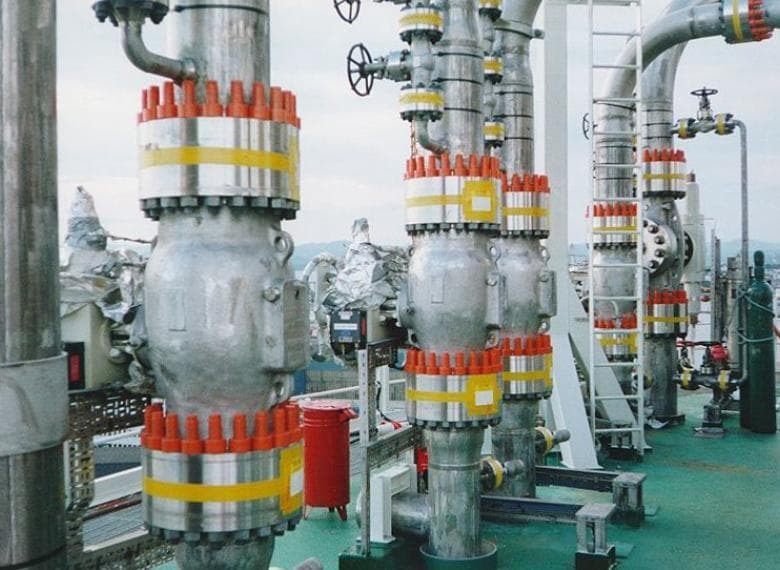 In total we supplied about 60 valves; besides 26 production chokes, many water and gas injection choke valves, the gas export control valve, production and gas export HIPPS, a titanium seawater dump valve, special start-up control and mini-flow valves etc.